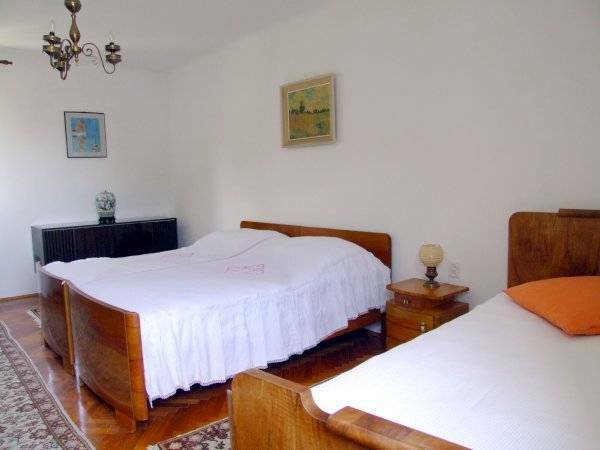 Apartment with two double bedrooms, kitchen, living room, bathroom and garden. 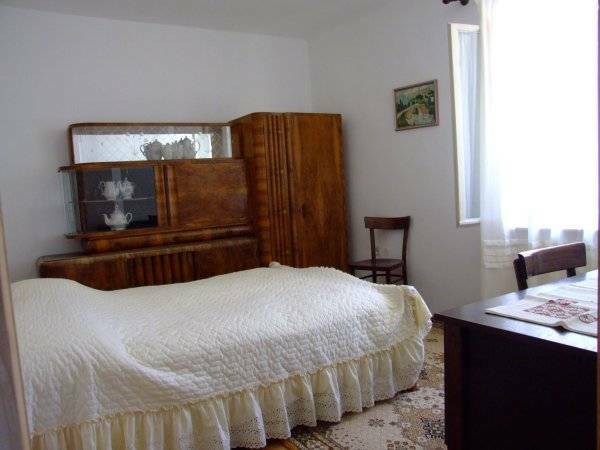 Large rooms with three beds and bathroom. 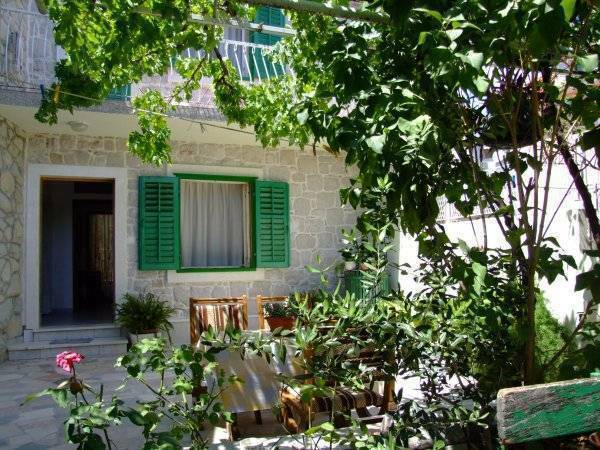 Villa Rose is located near the ancient Diocletian's Palace and inside the old city of Split. Build in stone according to dalmatian building style Villa Rose are situated in a peaceful and quiet area of town Split. 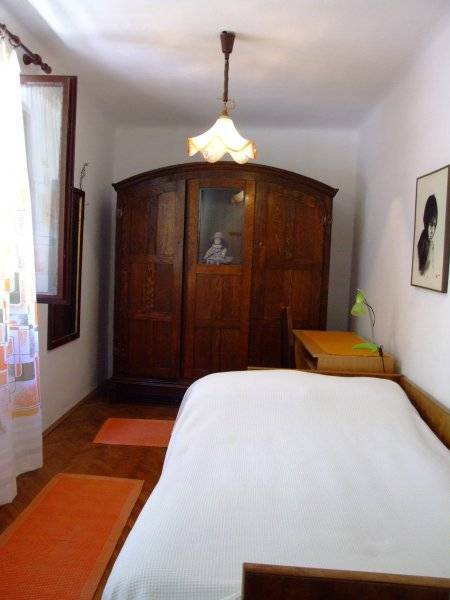 Close to the promenade Riva and all cultural and social events in the city. 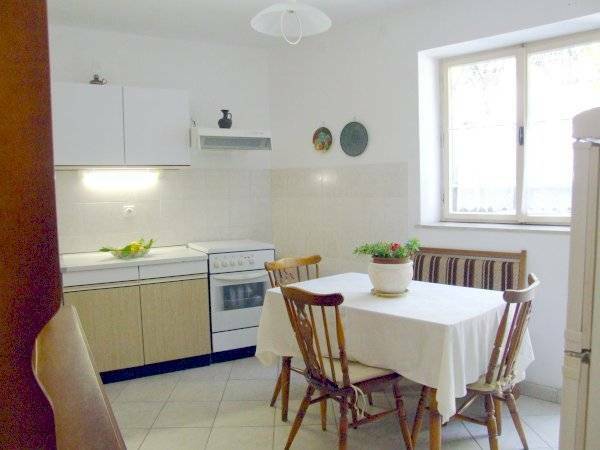 Villa Rose has apartment with a kitchen, living room, two bedrooms (double bed) and bathroom on the ground floor and upstairs there is a large airy room with double and single bed and bathroom. The spacious courtyard is in front of and behind the house . 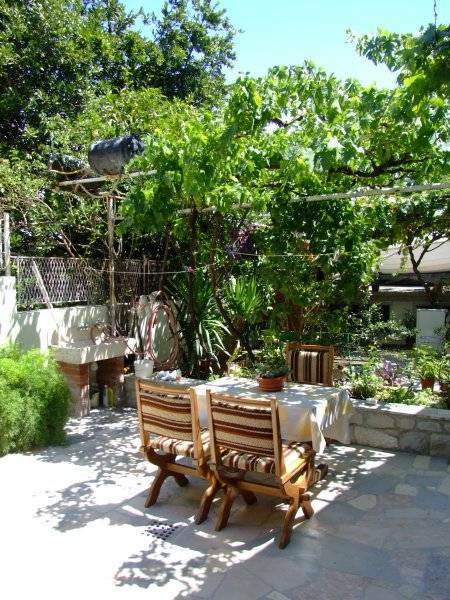 Villa Rose is located near the ancient Diocletian's Palace and inside the old city of Split. Position that offers you the possibility to attend various cultural and public events, or relax in tranquil surroundings.